Here's a FREEBIE digital paper pack of 16! It's currently one of our digital paper packs sold in our Etsy shop, but we're offering it here on our website FREE for our readers! 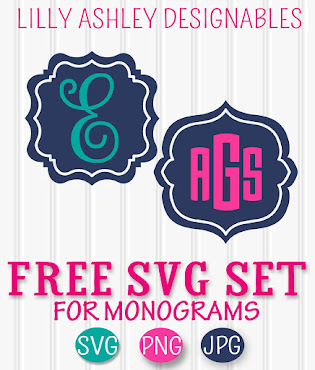 Click HERE to download the freebie digital paper pack! Fuchsia pink (perfect for upcoming Valentines Day!) 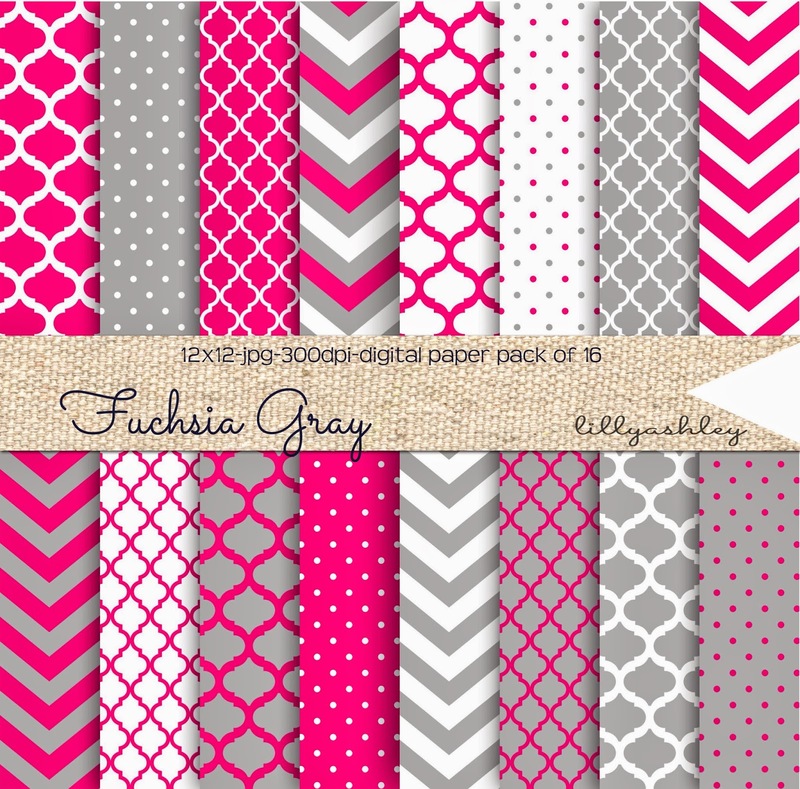 and gray in chevron, quatrefoil, moroccan, and polka dots for using as backgrounds for websites, cards, invites, valentines day cards, printables, the possibilities are endless! These are APPROVED for small business use, within your own product/designs for sale in quantities less than 50. To use in quantities more than 50, simply purchase our Extended Usage Listing from our shop, which you can find HERE. All that we ask is that the files are not re-sold or re-distributed as is. And be sure to visit our Valentine section of our shop with linen texture hearts, light pink and gray chevron, and more!! Find that HERE! Be sure to stop by our shop where you'll find all kinds of patterns (chevron, polka dots, beadboard texture etc!) in all kinds of color combinations, with linen/burlap texture and more! Thanks for visiting and enjoy the freebies! Be sure to check back soon for more freebies! Love this! Thanks for sharing... pinning! As possible to get this file? 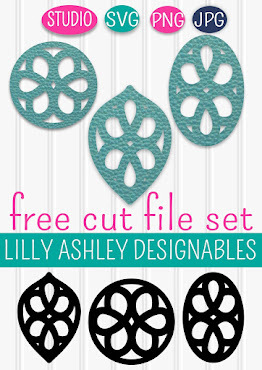 Thank you so much for offering these printables. They're great! Awesome, loved your site and all printables, how do you do this...simply amazing, would love to learn from you, do you make on photoshop? Thank you so much!!! These are absolutely beautiful!